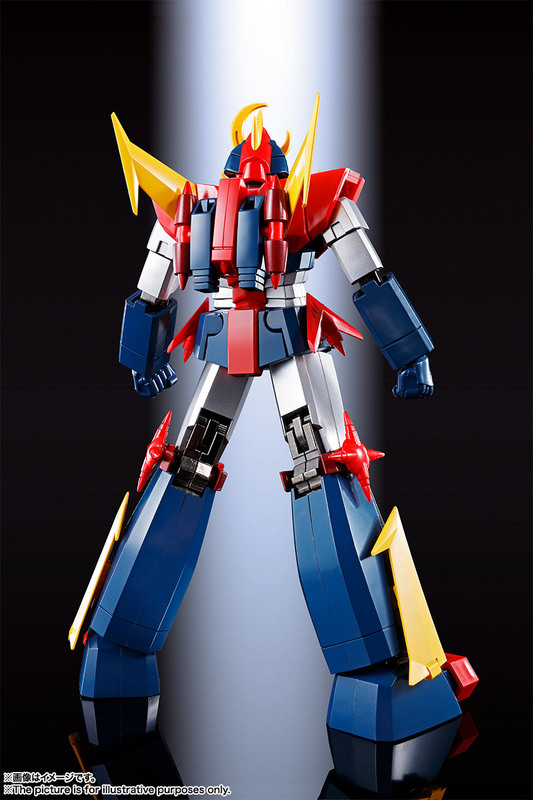 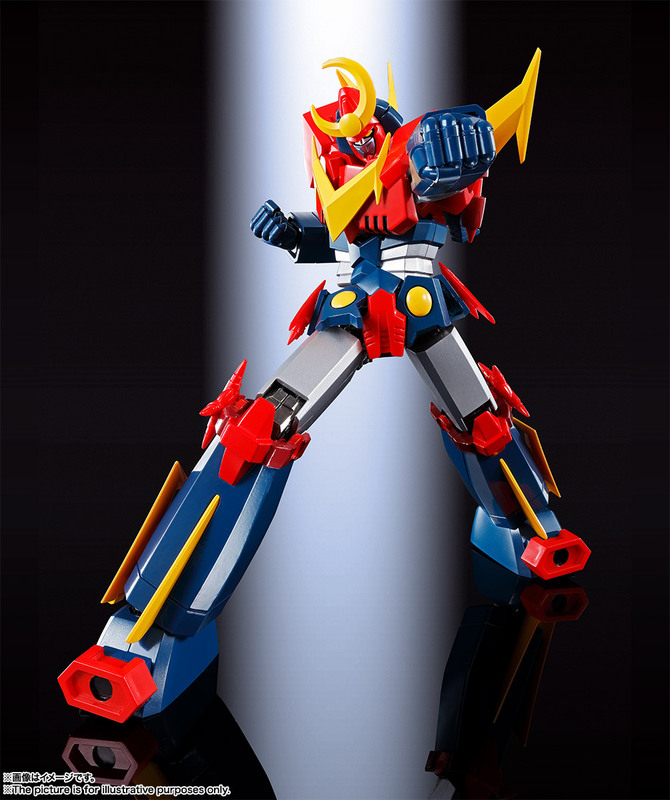 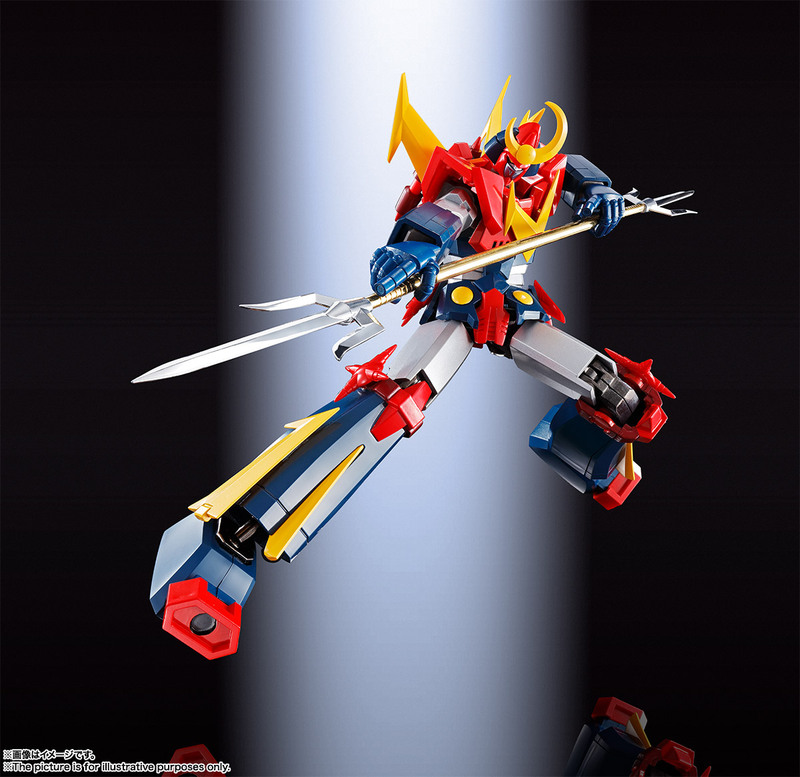 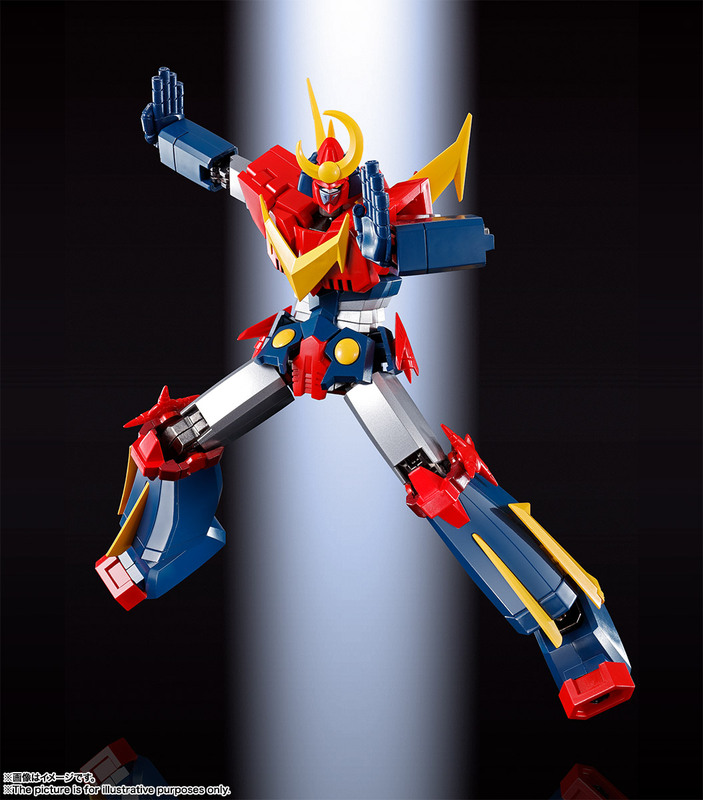 Long awaited by fans, the INVINCIBLE SUPER MAN ZAMBOT3 joins the Soul of Chogokin Full Action series! 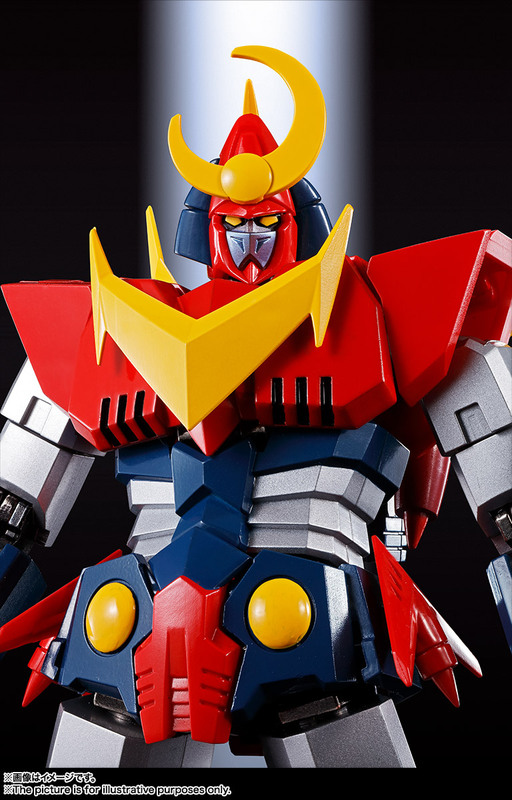 One of the classic characters in the pantheon of giant Japanese robots, this still-popular series celebrated its 42nd anniversary with a release of a remastered Blu-ray disc set in December of 2018. 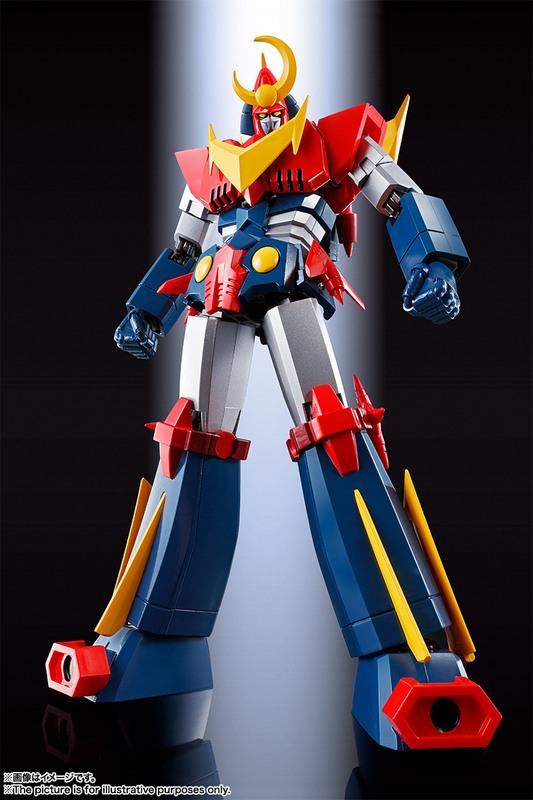 Now you can play with what just might be the most posable INVINCIBLE SUPER MAN ZAMBOT3 action figure ever made! 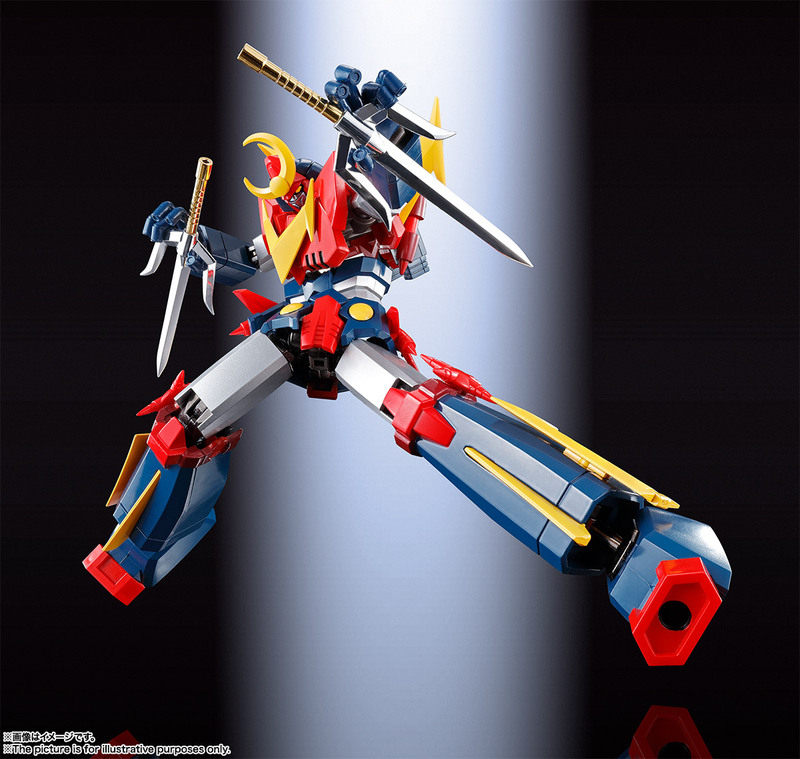 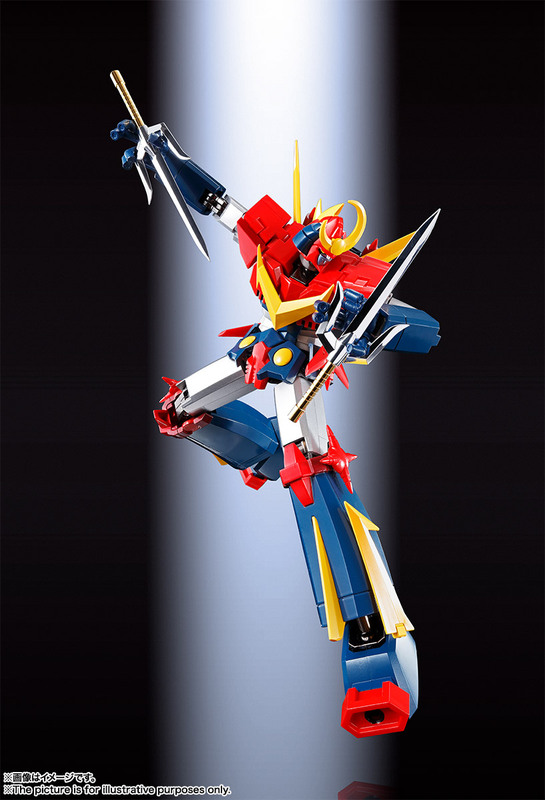 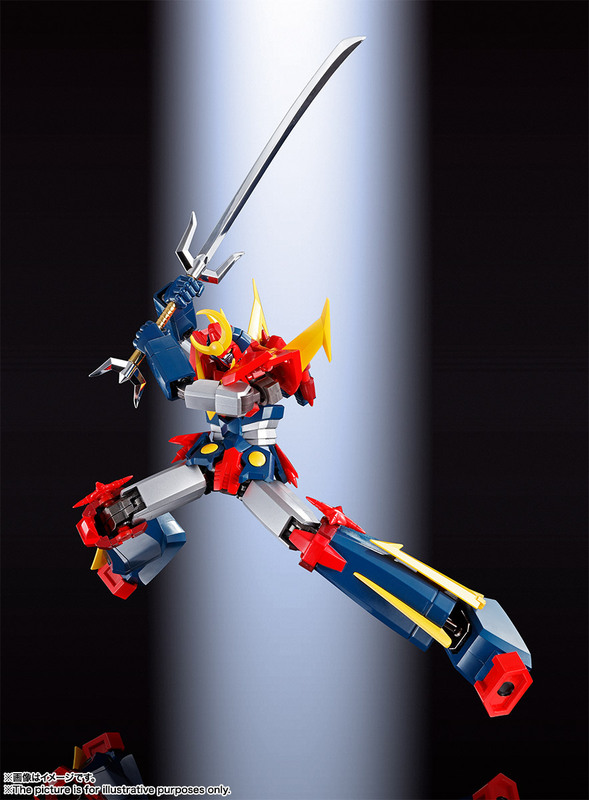 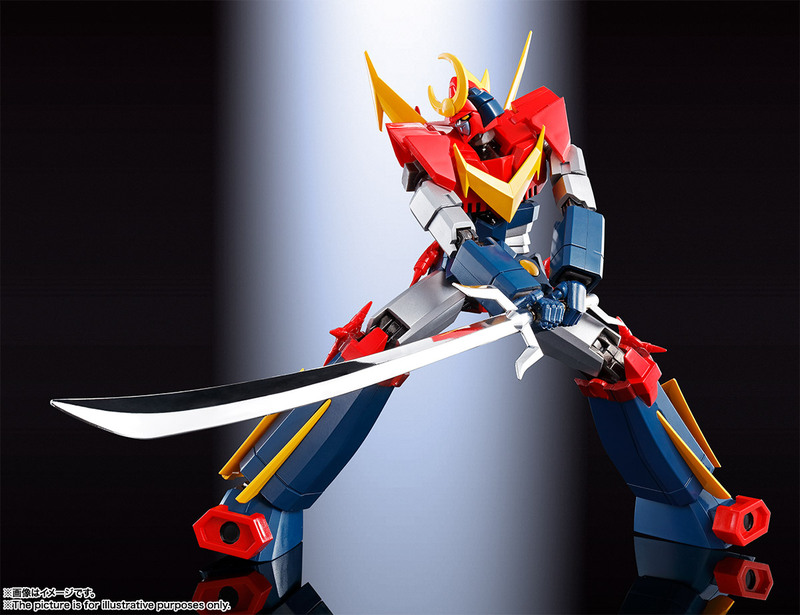 The set includes the figure, five pairs of optional hands, two Zanbot Cubs, a Zanbot Cutter sword, a Zanbot Blow sword, a Zanbot Buster, and a stand.